Johny Hendricks Sponsor Gear for UFC 181 « KOReps! Johny Hendricks will defend his championship belt on December 6th in Las Vegas at Mandalay Bay. KOreps exclusively handles the Team Takedown fighter’s sponsorship and we have a preview of his fight gear below! Bigg Rigg is a heavy hitting fighter and has some major sponsors that do the same! 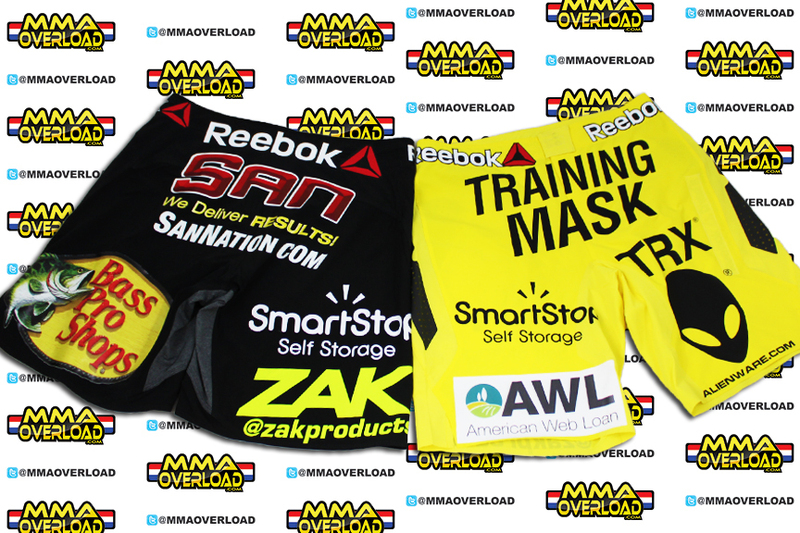 We are pleased to welcome another great company into the UFC octagon, Zak Products. Zak is widely know for being the official fuel additive of Nascar. In 2013 they made the list for being one of America’s fastest growing private companies. Be on the lookout for some autographed memorabilia given out via the Zak social media pages! 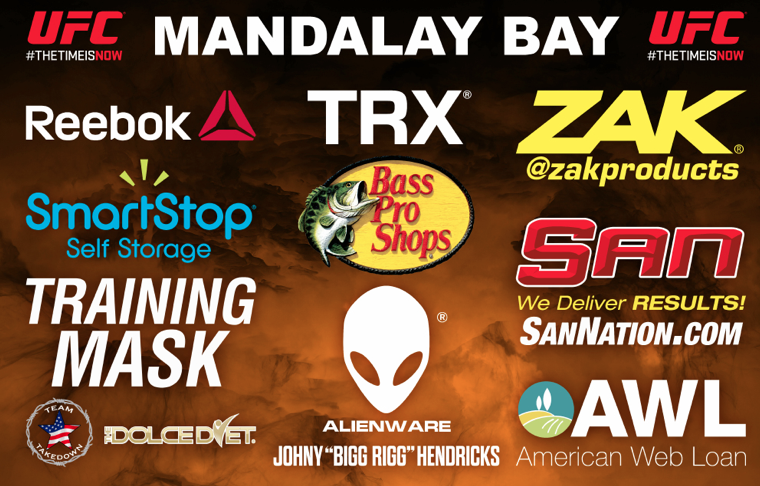 Zak will be alongside other current sponsors such as Reebok, Bass Pro Shops, Dell owned Alienware, San Nutrition, Smart Stop Self Storage, Training Mask, TRX and American Web Loan.